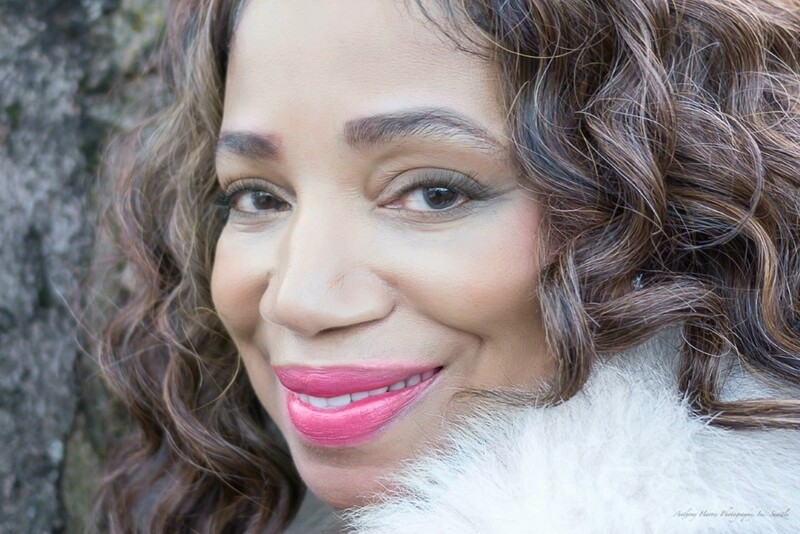 An extraordinary vocal jazz stylist and interpreter of standards, blues, original compositions, and New Gospel music, Mercedes Nicole brings to her performances a unique personality and vocal quality. Her rich, expressive voice is deepened by a refreshing vulnerability and ardor. She reveals an unending passion for probing the lyric, melodic and rhythmic nuances of her material. Mercedes has performed at numerous venues and festivals, including: Demetrio’s Jazz Alley, The Triple Door, Egan’s, 88 Keys Whidby Island, Langston Hughes Performing Arts Center, SAM, Microsoft Auditorium, Shoreline Jazz Festival, Ballard Jazz Festival, Panache Jazz Festival, Westport Blues Festival, Bumbershoot Music Festival, Intiman Theatre, Amojah Festival and Tacoma Bite. 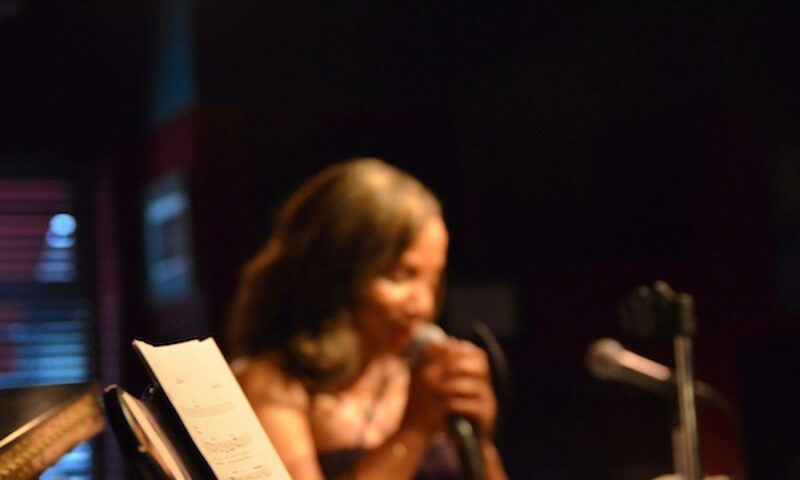 Her Tribute Shows include Nina Simone, Sarah Vaughan, Dinah Washington and Etta James.